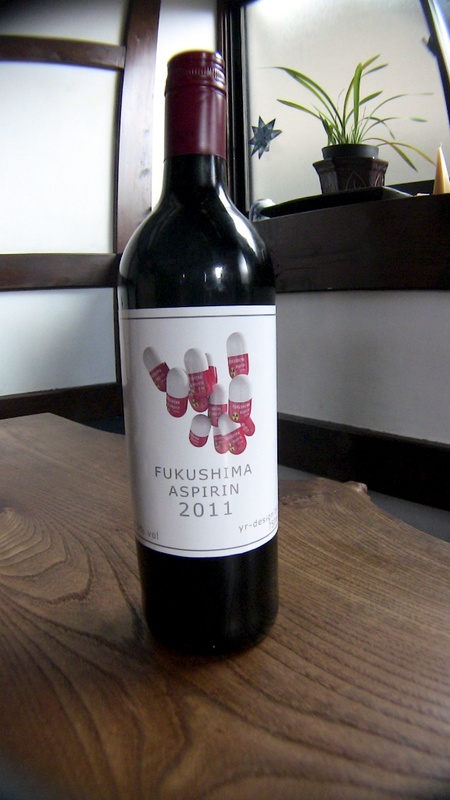 This wine was created for stopping nuclear power in Japan. 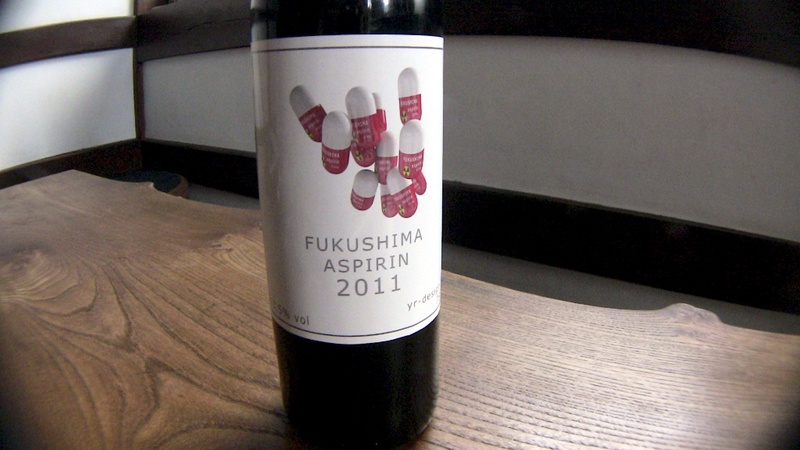 It took its name from the medicine needed to recover from the nuclear disaster. 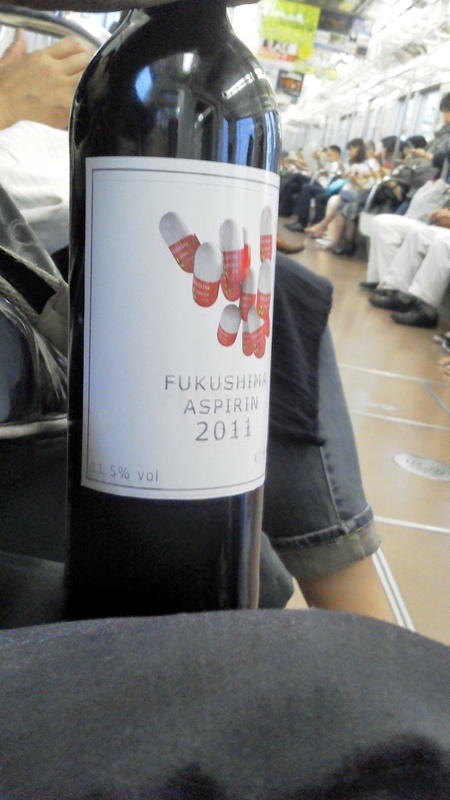 If you drink this wine too much, you need the real aspirin, but if you do not drink this wine enough, you may need some cancer checkups later. 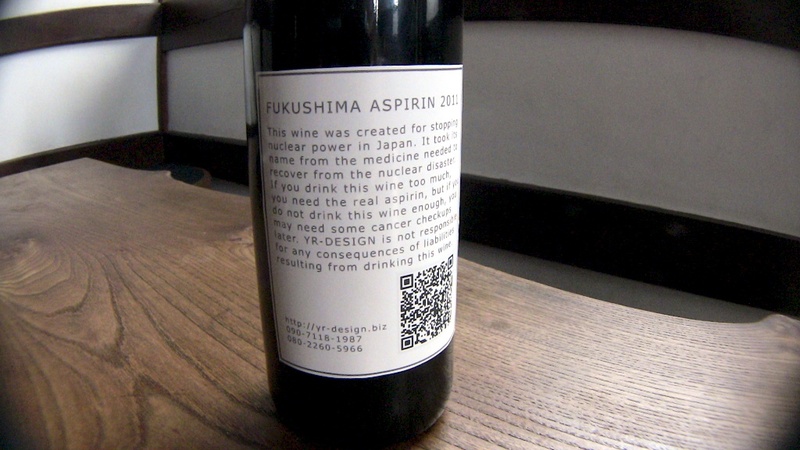 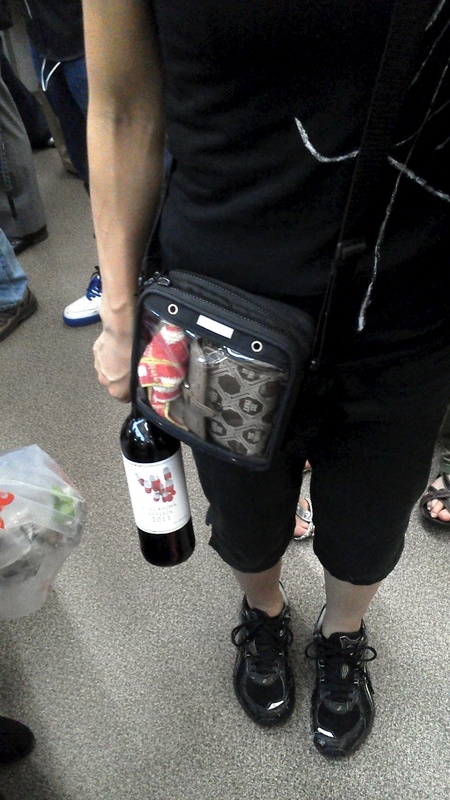 YR-DESIGN is not responsible for any consequences of liabilities resulting from drinking this wine.